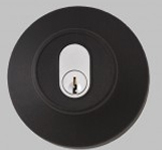 Here at SAMT Garage & Gate Automation, we specialise in supply, install and repair work of all types of Garages Doors & Gates as well openers for both commercial and residential purposes. Our skilled Service Technicians provide a total maintenance service on residential & Commecial manual and automatic garage doors. To book a service or any maintenance work for your garage door, please refer to our contact us page to arrange an appointment with us. 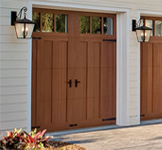 SAMT Gate Motors offers large range of different types, styles and colours of garage doors, as well as gates. 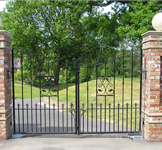 But not all doors will suit your particular garage or carport and particular style of gates can enhace the look of your property. So, In order to help you choose, try our FREE on-line Garage Door & Gates Design Centre to compare a range of SAMT doors & Gates on your home or book a free measure and quote with our experienced team. SamT Gate Motors have a huge range of online collection of different brands of Garage Door Openers & Accessories for you to choose from. Shop online from our amazing selection or contact us for more information. Many Thanks for your service. Your rep. Bret was very good and your installer Mat was terrific.